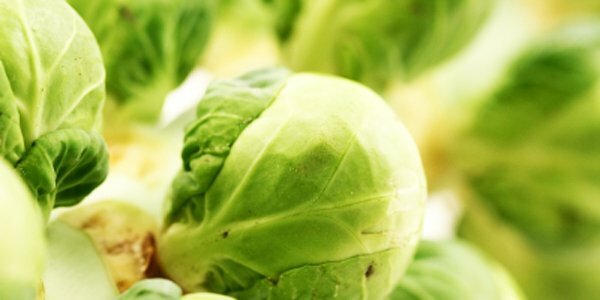 We all know that the humble sprout is a Christmas favourite, but it doesn’t just have to be served with turkey and trimmings. Brussels sprouts can be a worthy accompaniment to dinner or Sunday roast any time, and they’re in season right through to the end of March. Here’s my favourite sprout recipe, it’s easy to make and delicious.